In this amazing new book, Peter Sis employs the artist's lens to give us an extraordinary view of the life of Galileo Galilei. Sis tells his story in language as simple as a fairy tale, in pictures as rich and tightly woven as a tapestry, and in Galileo's own words, written more than 350 years ago and still resonant with truth. "Starry Messenger" is a 1997 Caldecott Honor Book. Description: Stated first edition, signed by Peter Sis on the blank page opposite the title page along with a drawing of a star. Jacket in protective mylar. 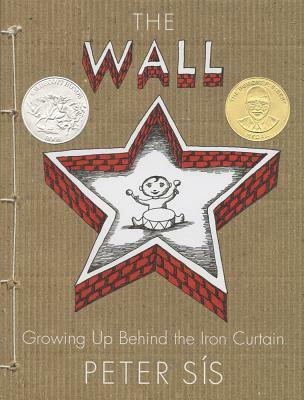 Caldecott Honor Book, no sticker.